Strong and durable with a stylish white finish. Ideal for occasions when extra strength is required. 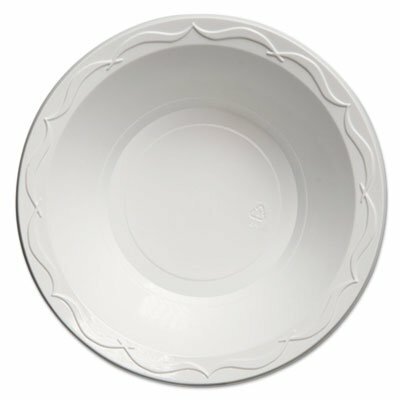 Dinnerware Type: Bowl; Material(s): Foam; Capacity (Volume): 24 oz. ; Shape: Round. Includes 4 packs of 125. If you have any questions about this product by Genpak, contact us by completing and submitting the form below. If you are looking for a specif part number, please include it with your message.